The Rehe wetland is a beautiful area, with deep blue ponds and abundant wildlife. It spans 98 acres of protected wetland and 104 acres of upland buffer, with trails weaving through many of the most scenic spots. The ponds, loaded with bass, are a good place for fishing, and the peaceful waters are also perfect for a kayaking trip. The large dirt trails are good for a hike (although sometimes muddy), and there are grassy areas near a couple of the ponds that make convenient picnic spots. The whole area is teeming with wildlife, from ducks to raccoon to beavers, so it’s also a great place for wildlife watching. However, the Rehe wetland isn’t only great for public recreation. It is a wetland, and as such, plays a vital role in flood control. Wetlands are like sponges that soak up extra water, allowing higher water levels to be stored safely instead of causing flooding farther downstream. The Deckers Creek watershed in particular has had issues with flooding, so the Rehe wetland is all the more important for this watershed. Unfortunately, there are four pollution sources associated with the Rehe wetland. First, nearby, there is a building that was used to manufacture faucets, and sand containing lead deposits was dumped into a small section of the wetland. Luckily, the lead contamination is limited to a small grassy mound toward the edge of the preservation area, far from the water and not near any paths. Second, the Rehe wetland is very close to a former landfill (you would see it when parking), and landfills of course have various pollutants, although they are not particularly dangerous. 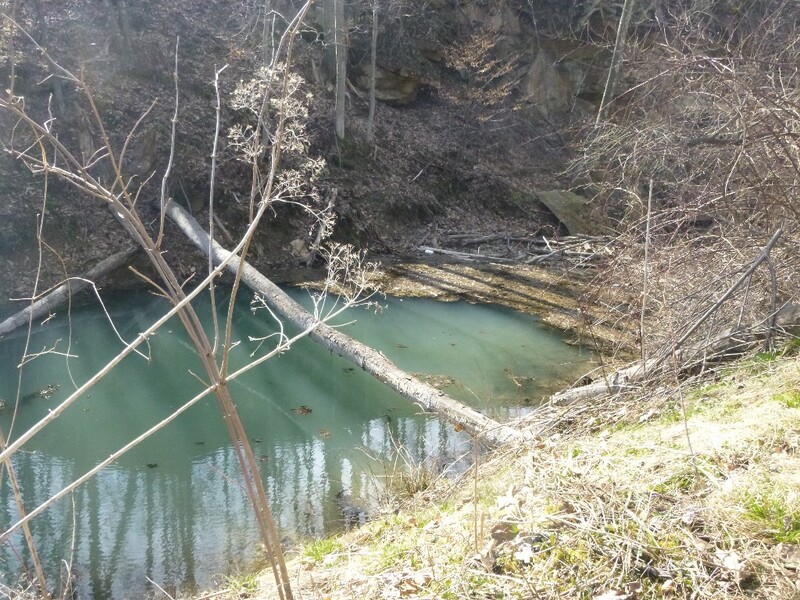 Third, a former coal mine is also near the area, leaking selenium and arsenic into the water. 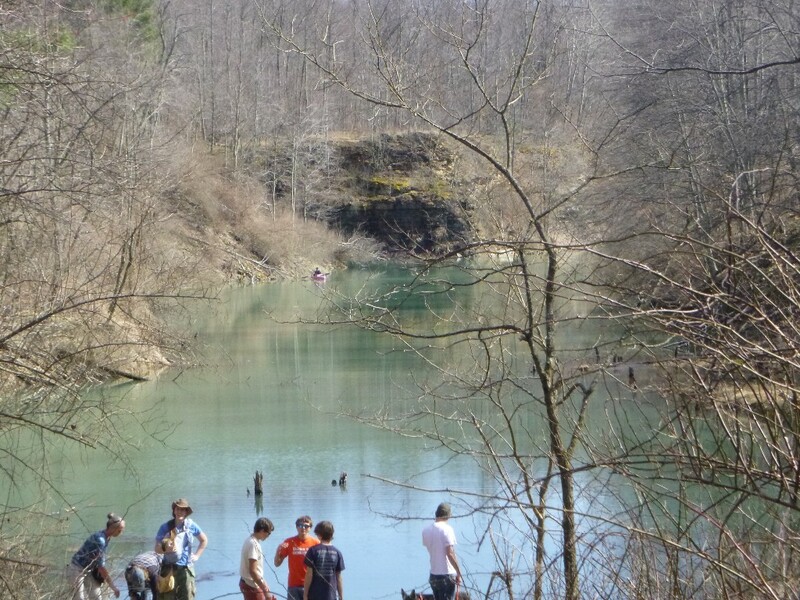 However, we know that the contamination from the coal mine is minimal since algae, microinvertibrates, and fish are plentiful in the ponds (if mine pollution is significant, most aquatic life cannot survive). Fourth, and most worrisome, a past air filter plant is not far. To make the air filters, they used glue which caused formaldehyde to seep into the surrounding air. It used to be a much higher risk since the air had had less time to spread and dilute the carcinogen, but at one point it was a real danger. However, it has been a while since toxins were released, and the Rehe area is currently safe. 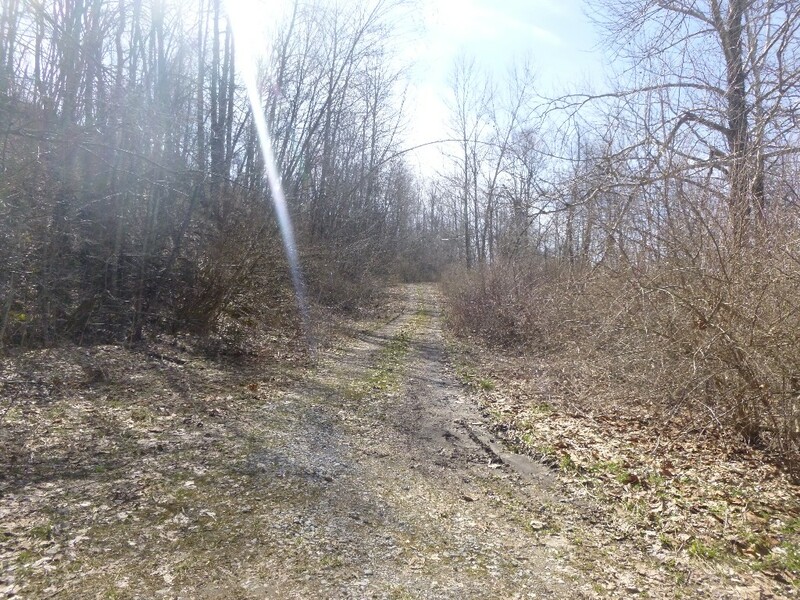 As a whole, the project will provide wildlife habitat as well as recreational sites. Wetlands serve as breeding grounds for frogs, toads, and fish, and they also are home to a myriad of birds. Once officially opened, the area will be available to the public for bird-watching, fishing, hunting, and other outdoor recreation, allowing people to see and appreciate the wildlife we’re protecting. The project simultaneously preserves invaluable wetland area and provides beautiful areas the public can enjoy.